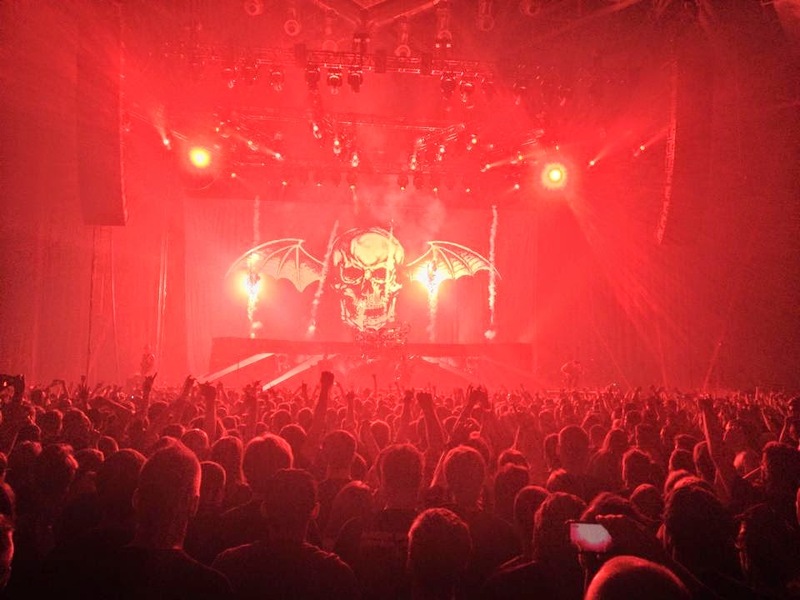 Avenged Sevenfold News: Avenged Sevenfold: "Thank you Poland. 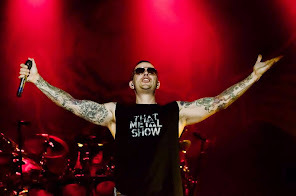 What a..."
Avenged Sevenfold: "Thank you Poland. What a..."
Thank you Poland. What a night to start off the tour. It will not take us long to come back to you!